Experience: “Knowledge and experience is power. With years of knowledge, an experienced coordinator is able to solve last-minute problems on site without panicking. Also, with experience, we are able to match the right vendor to the client due to our relationship with different vendors. With every wedding we learn something new; over time, we help pass off this knowledge for a perfect celebration.” Thomas Bui, Thomas Bui Lifestyle, www.thomasbui.com. Vision: “The ideal experience for a bride and groom and their guests is a day during which nobody has to think or make decisions. Your professional wedding consultant will execute your vision and navigate all the events of the day so that you are free to enjoy your wedding—just as you've imagined it.” Gayle Feallock, Just Imagine Weddings,www.exquisiteweddingsmagazine.com/media/Exquisite-Weddings/Spring-Summer-2009/Just-Imagine-Wedding-Planning/. Cost-Effectiveness: “It is a wise investment to hire an experienced wedding coordinator so that all of the money and months spent planning a perfect day will actually be executed to a couple's highest expectations.” Victoria Schroeder, VICTORIA Weddings and Events,www.victoriawe.com. The Gift of Time: “Save time by getting valuable and qualified vendor referrals from your coordinator. 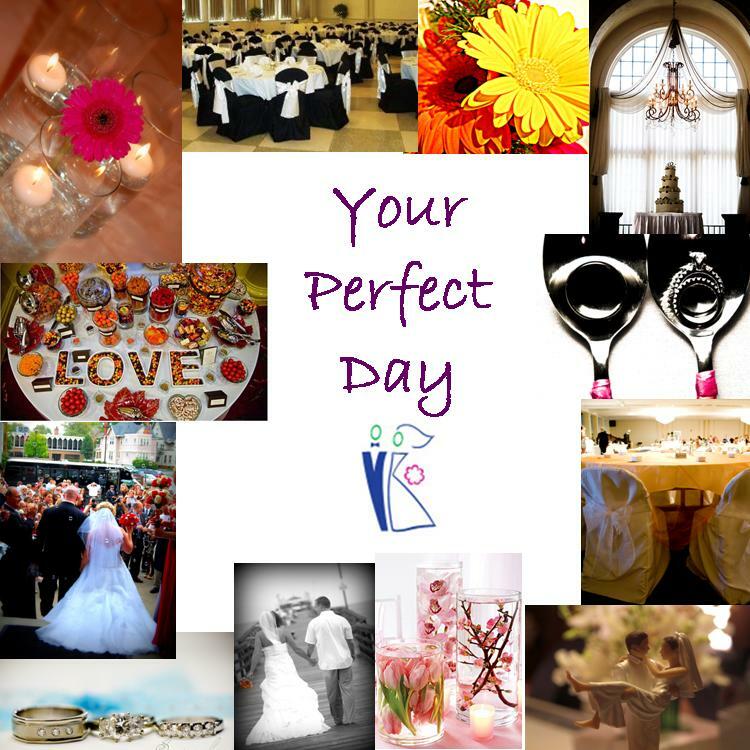 No need to spend hours researching and wondering if certain vendors are right for you.” Julie Scrivener, The Best Wedding for You, www.thebestweddingforyou.com. Cohesion: “With such a significant investment of time and money spent on a wedding, a professional planner will not only make sure that you have the correct pieces to your puzzle, but that they are all put together smoothly. We guide through the labyrinth of options while maintaining the client’s goals. Having all of the best vendors in the world is meaningless if the glue is not there to pull it together.” Liz Beck, Liz Beck Events, www.lizbeckevents.com. Security: “Having a wedding coordinator ensures less risk of anything going wrong and more security that all the details will be just right!” Rachel Peniche, Plan it San Diego,www.planitsandiego.com. Stress Relief: “Having a planner on board allows you to slow down, take a deep breath and truly enjoy the process of planning your wedding.” Ashlyn Carter, Carter and Cook Events,www.carterandcookeventco.com. The Matter of Manners: “Etiquette can play an important role in a wedding, especially for those brides who want a traditional celebration. Wedding coordinators have experience and knowledge necessary to advice bride and families on how to invite guests, on how to deal with difficult family issues, on how to create a processional order at the ceremony, on how to assign seats at the reception, on how to send thank-you notes, and so on.” Sabrina Cadini, La Dolce Idea, www.ladolceidea.us. Creative Inspiration: “It seems there are countless decor ideas out there, but your coordinator can help you narrow them down to fit your own wedding style. They can also help you create customized options to make your wedding truly unique and memorable.” Rachel Welland, Bliss Events, http://www.exquisiteweddingsmagazine.com/media/Exquisite-Weddings/Spring-Summer-2009/Bliss-Events/. Peace of Mind: “There is nothing like knowing that you have someone to oversee all of the details that you have put in place as well as invested money in.” DeShai Roberson, Oh So Chic Wedding and Event Planning, www.ohsochicevents.com. Great article, April. So agree. 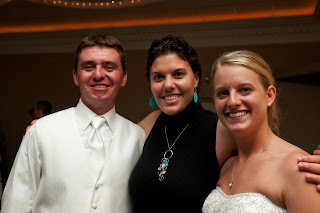 Love the pic of you & your bride & groom - one of my fave couples!